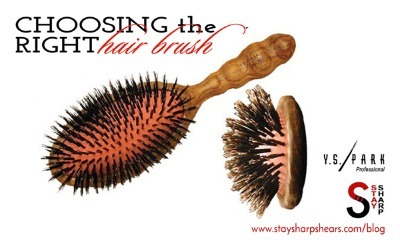 YS Park Petite Curl Series brushes are lightweight and 100% natural boar bristles. Renowned the world over for superb hair styling products, YS Park is a brand you can trust. At these prices, you can pick up a couple of the amazing YS Park brushes! While you are at it, check out our full line of YS Park Clips and YS Park Combs and put together your own collection.